Omar Coatings has authorized distributors in Spain as well as in various countries of the EEC and other continents such as America, Africa and Asia. If you are interested in contacting any of them, please send us an email requesting your interest and we will immediately tell you how to contact our dealer. If your interest is to belong to our network of authorized distributors anywhere in the world, we would love to receive your request via email to study your proposal. Meet our distributors in person. There is nobody better than them to recommend the product that we develop together on a daily basis. 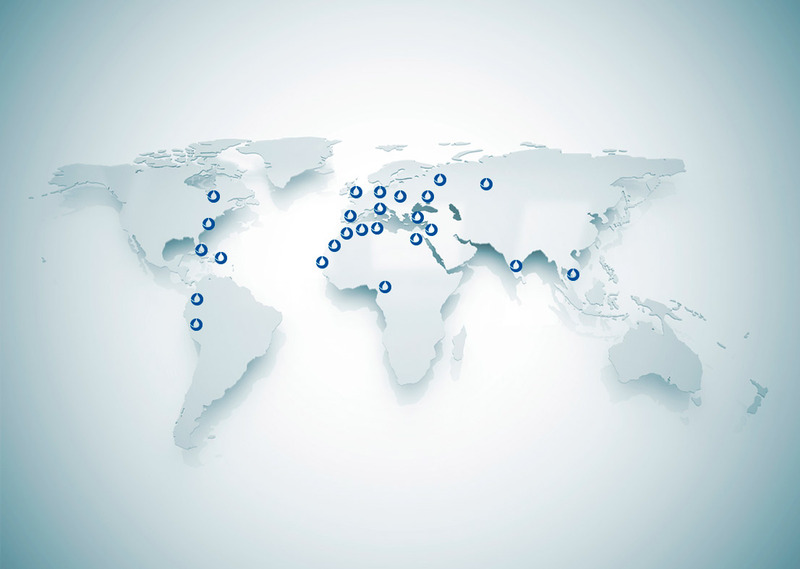 Thanks to them, Omar Coatings products are reaching all corners of the world.